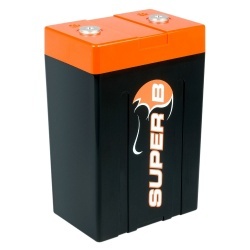 We are official Stockists of Super B Lithium Motorsport batteries. 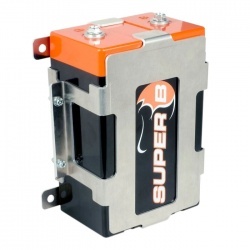 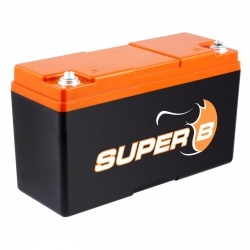 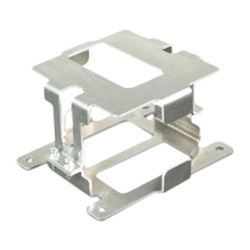 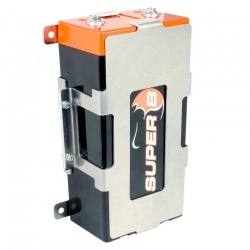 Super B manufacture some of the finest advanced Lithium Batteries available, with options for all types of race and rally cars and a couple of kart models. 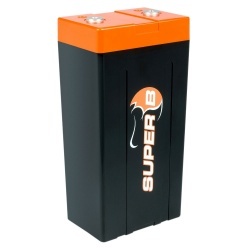 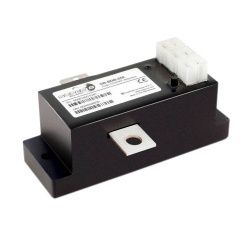 Super B batteries are upto 80% lighter than standard batteries, have a longer service life, charge faster and are smaller in size. 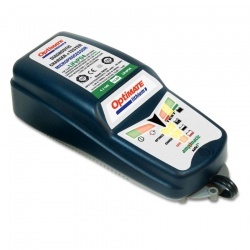 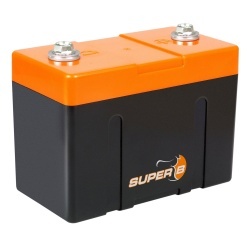 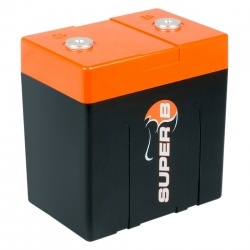 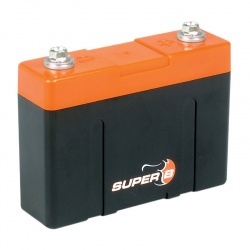 Please feel free to contact us for any help selecting the right Super B Lithium battery for your vehicle, call us anytime during work hours on 0208 655 7877.